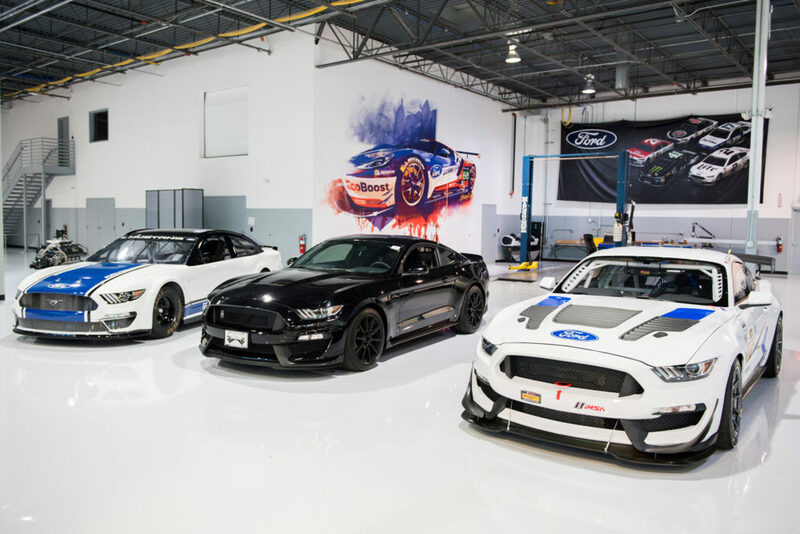 Ford Performance’s research and development breakthroughs, including a daily driving vehicle simulator and a 3D race environment, are helping to make its race cars faster, while speeding up development of its consumer vehicle line-up and improving the company’s operational fitness. 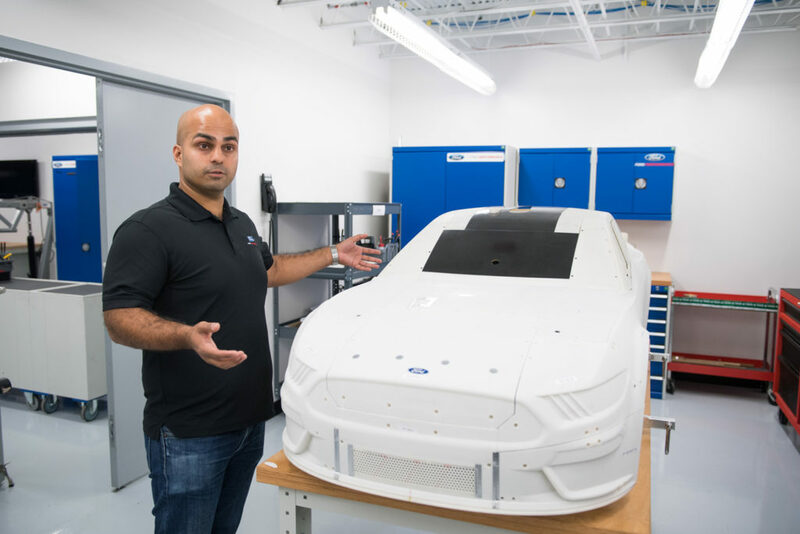 The R&D technology advancements help Ford improve product development fitness by reducing the number of physical prototypes. 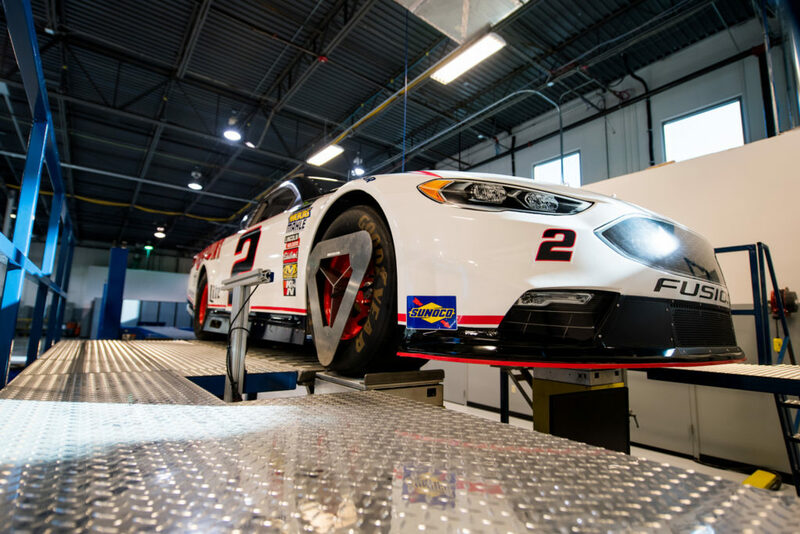 The new production vehicle dynamic simulator, located in a 33,000ft² facility in the heart of NASCAR country in North Carolina, is working to speed up vehicle development and reduce costs. The initial purpose of the facility – up and running since 2014 – was to develop and test race cars virtually, through an immersive simulator. But the tools have become so good so quickly that Ford is now using the technology for its production vehicles. 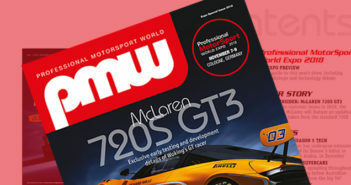 “The mission of Ford Performance is to transfer innovations from racetracks to the driveways of new Ford vehicle owners,” said Mark Rushbrook, global director, Ford Performance. 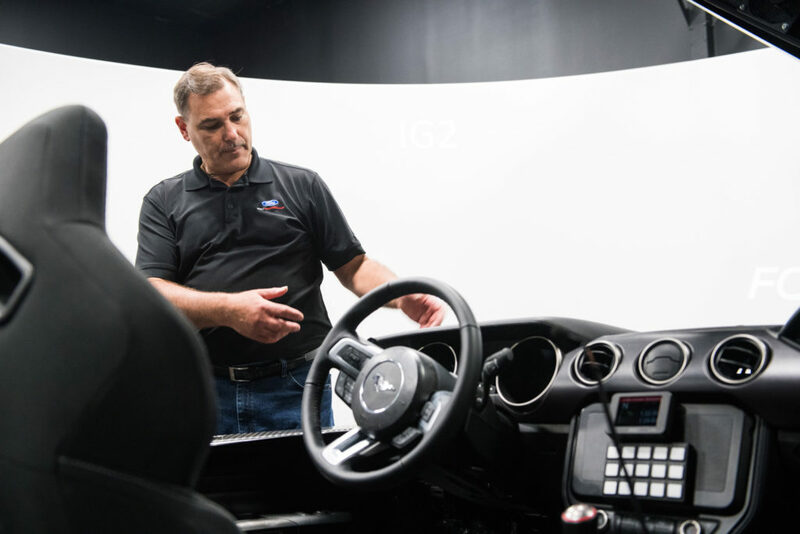 Ford is so confident in its dynamic simulator, development and testing tools that much of its race testing is now done in advance of ever arriving at a racetrack. 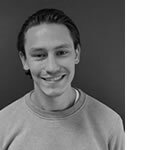 Virtual prototyping and simulator tools help optimize both performance and manufacturing capability, which becomes critical when designing production vehicles. “I’ve used the simulator a lot and have gotten used to the normal vision, so I was quite apprehensive when they told me we are going 3D,” said Richard Westbrook, driver of the No. 67 IMSA Ford GT, who will be vying to capture a championship next month. Before the then-new Ford GT put its tires on a racetrack, it racked up hundreds of hours of testing on virtual racetracks around the world. Each simulator runs on numerous software programs that must all be calibrated to work in harmony – operation, movement, visuals, audio, physics modeling, environment replication, results analysis – so that the experience remains as natural as possible for the operator. Even the slightest amount of difference could remove focus and induce motion sickness.